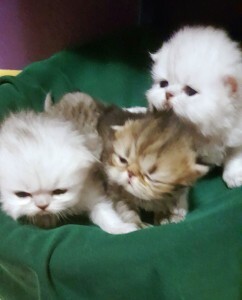 Scarlett’s new Persian kitten babies, born September 24, are twelve days young in this picture. 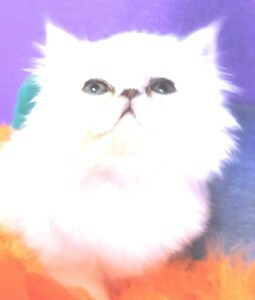 Cats of Persia Calmont, a handsome Shaded Golden Persian kitten, shown here at 2-1/2 weeks on Oct 1, is one of the four new babies born to Scarlett. 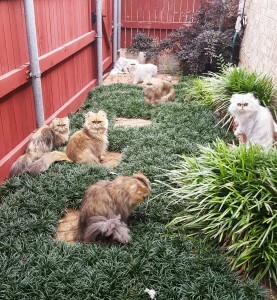 One Year Persians at play in their private patio! Several of the beautiful cats shown here are available for adoption. 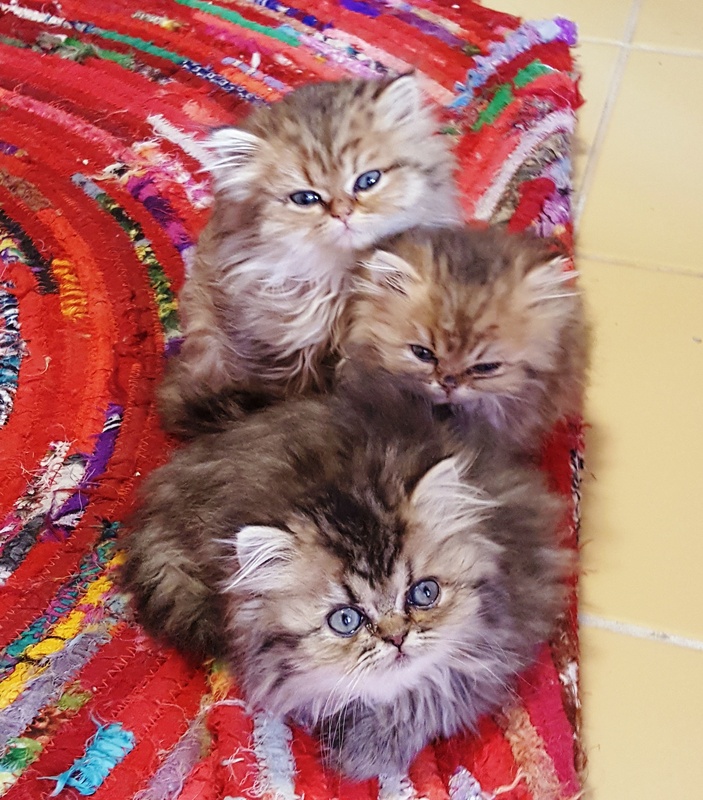 Cats of Persia babies are playing in their private patio. 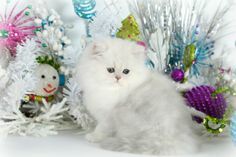 THREE New Litters just in time for the Holidays!!! 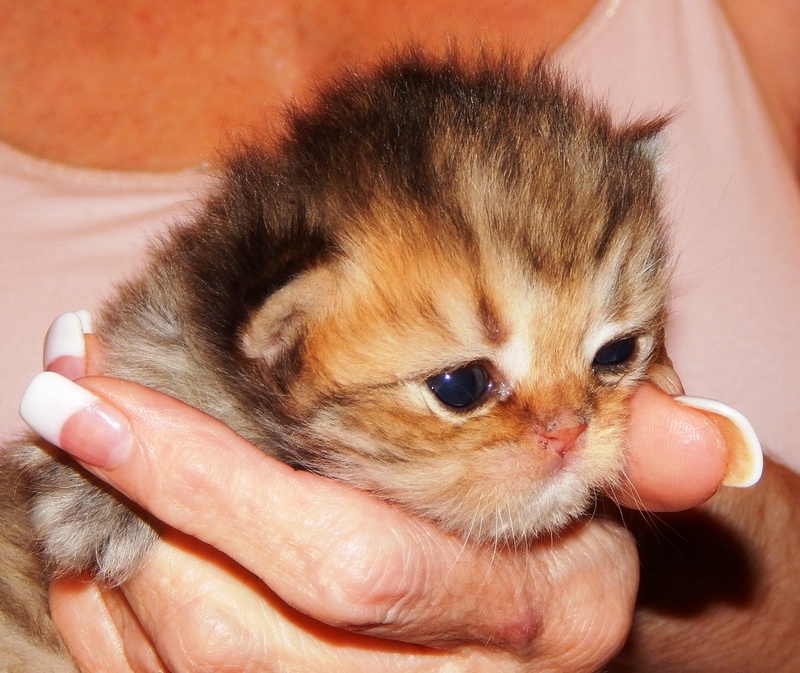 Reservations REQUIRED to Hold the Kitten of Your Dreams. Loving and beautiful, these three gorgeous silver Persian kittens born July 21, 2016 of Grand Champion heritage, all three are possible show quality. Every day grooming and feeding, these kittens are totally domesticated. 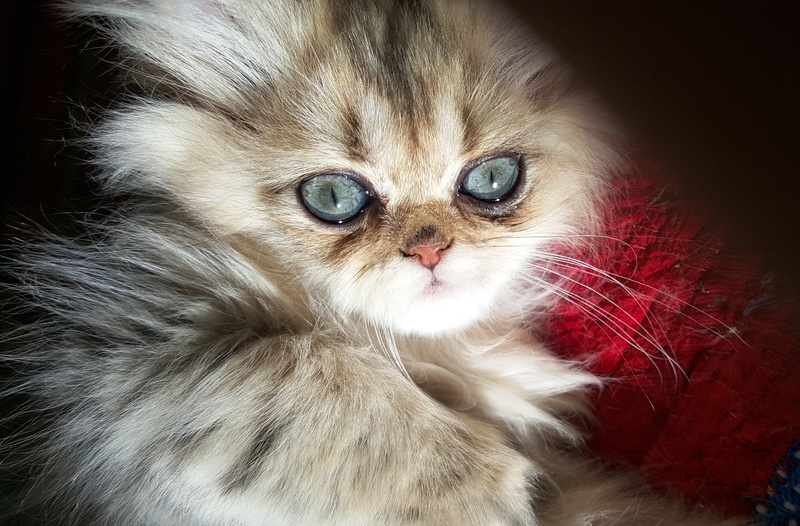 Cats of Persia shaded silver female kitten. 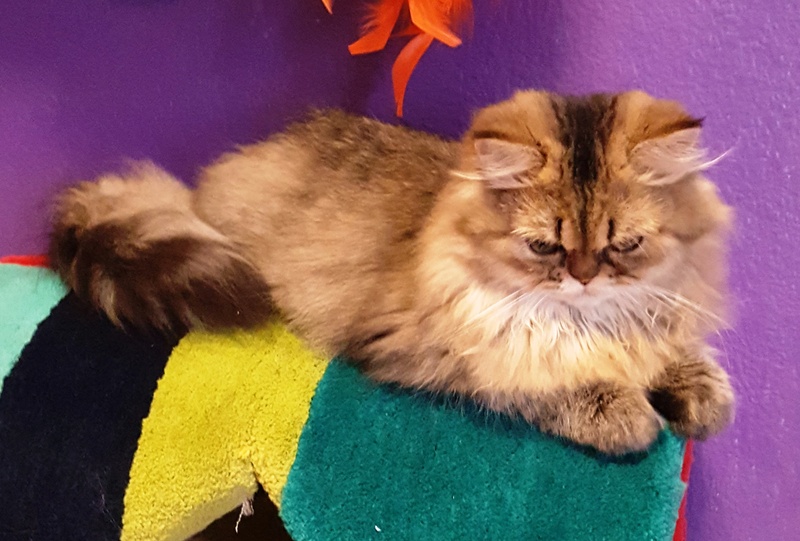 Born to Darius and Sarah on September 17, 2016, she will be available to travel to her new permanent home in late November. 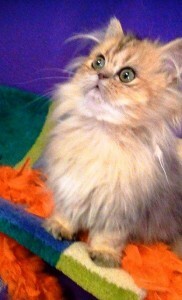 This handsome Shaded Golden Persian Kitten, born March 24, 2016, is getting too big for his britches and is looking down for his playmates. 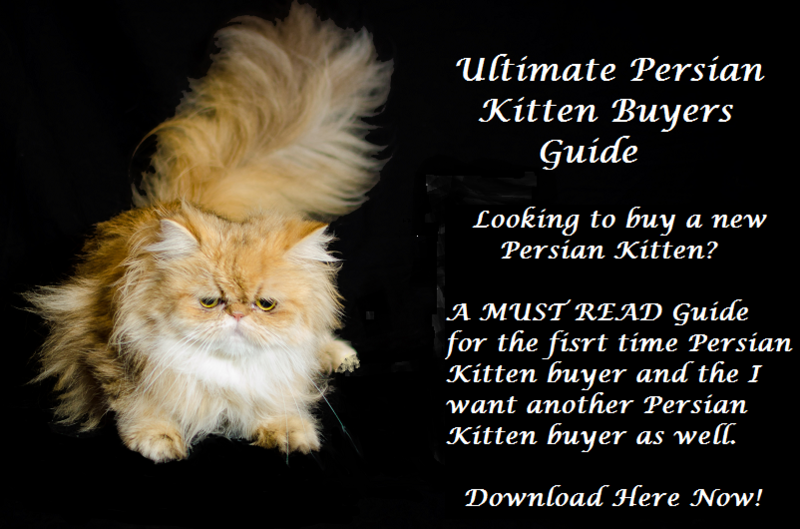 Seven golden Persian kittens and six silver Persian kittens. 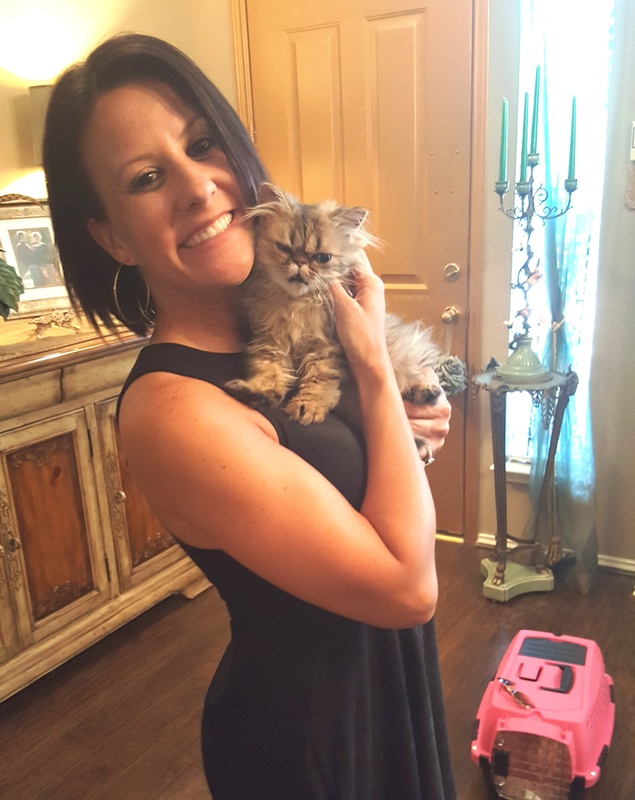 Wyndi lovingly taking home up her newly adopted golden Persian kitten. 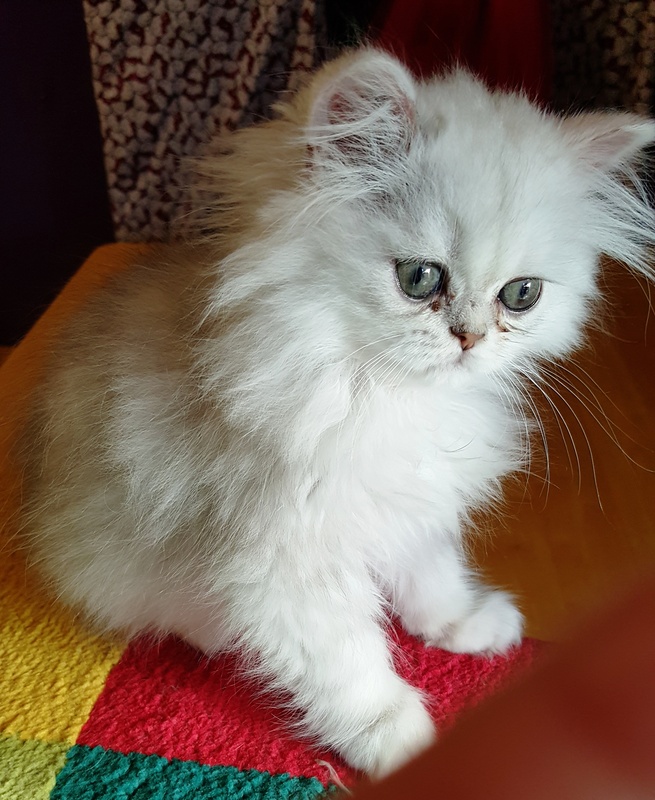 Beautiful Silver Persian Kitten born March 24, 2016. Available to go to her new forever home July/August 2016. This magnificent green-eyed beauty is available to go to her new forever home July/August 2016. 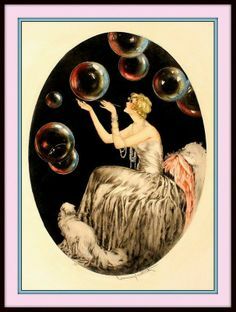 The stork has been busy this March and April. 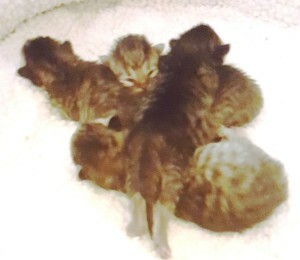 Cats of Persia has now 13 new babies. 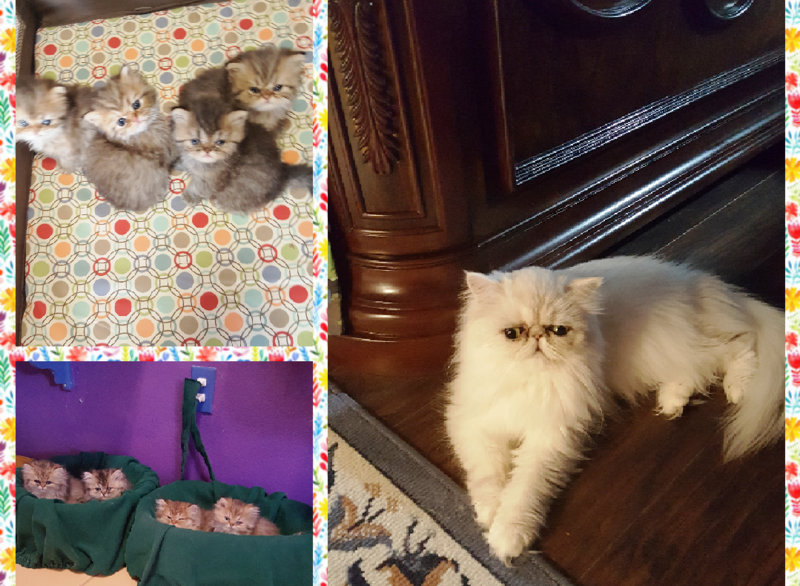 Sarah Love has six new silver and golden Persian kittens born March 24, 2016. Allie Clover has four silver and golden Persian new kittens born March 25, 2016. 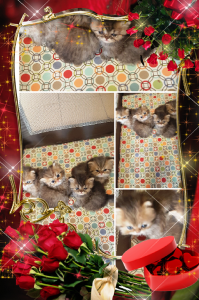 Sofia has three new silver and golden Persian kittens born April 4, 2016.
they will all be socialized, litter trained, and ready to go to their new forever homes beginning July/August. Sofia’s three new babies shown here, two silver Persian kittens and one golden Persian kitten born April 4. , 2016. They are simply the sweetest. Born to Darius and Sofia, these Persian Kittens will be available to go to their forever homes in July/August. 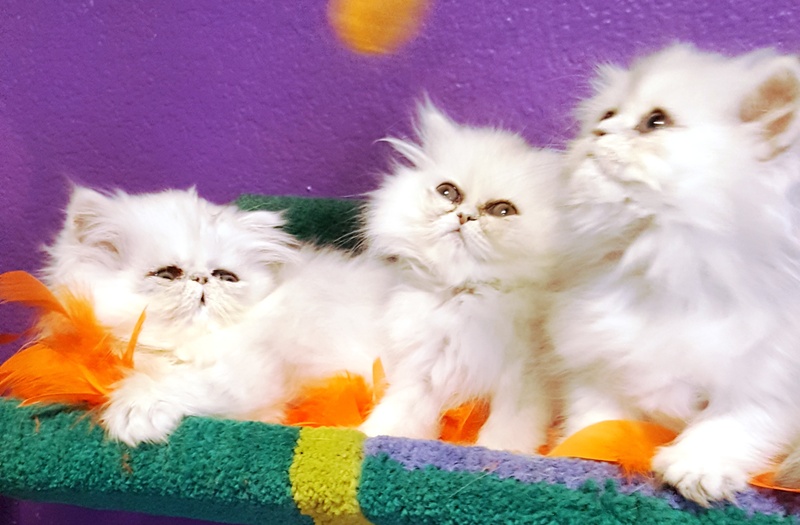 Cats of Persia is a boutique cattery located in Plano Texas near both Dallas-Fort Worth International and Love Field airports (approximately 25 miles from each).